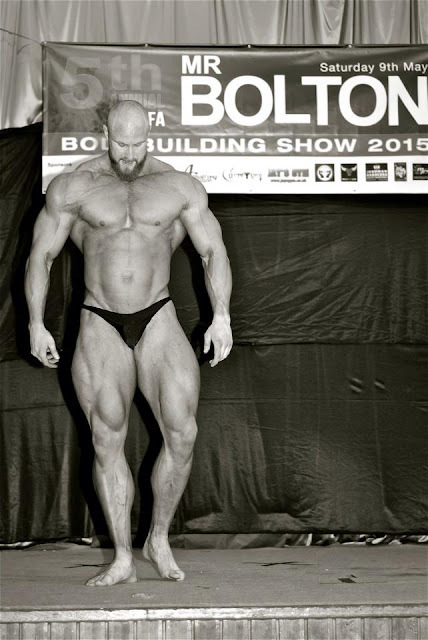 Josh Maley is very tall bodybuilder (196cm/6’5”) from UK. 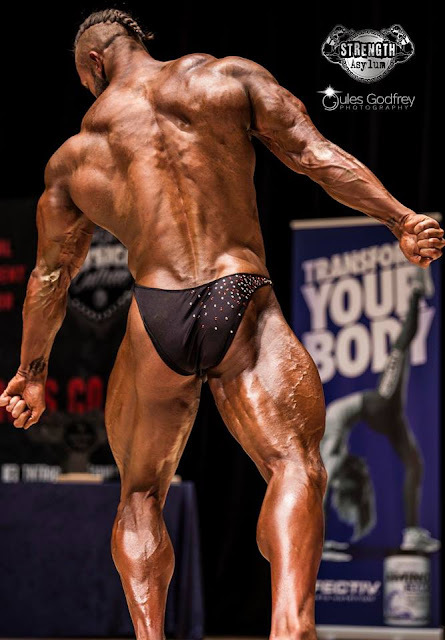 He was a national level swimmer till the age of 19, he then started doing more in the gym and found his passion in bodybuilding. 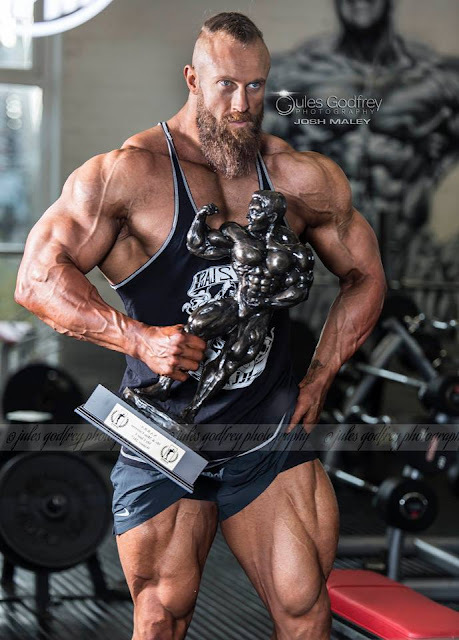 He has been competing since 2010 at the age of 22 and improved his physique year by year. 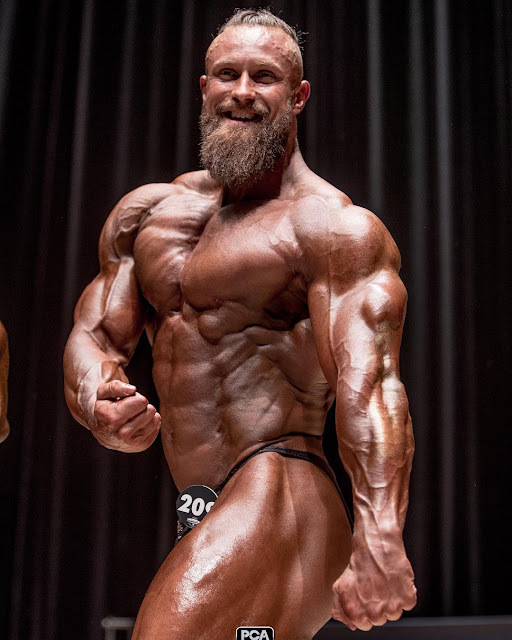 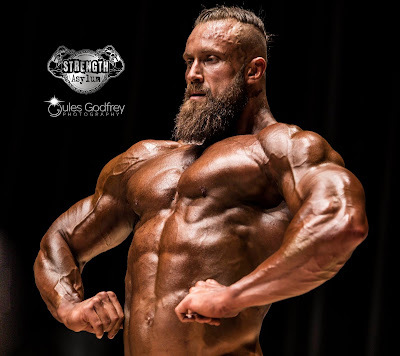 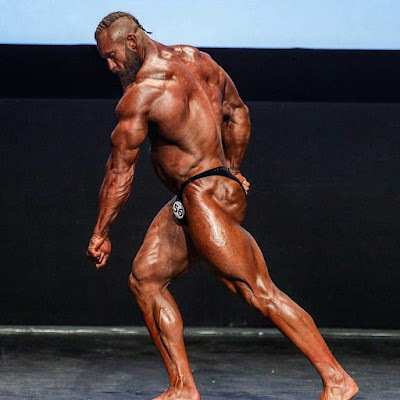 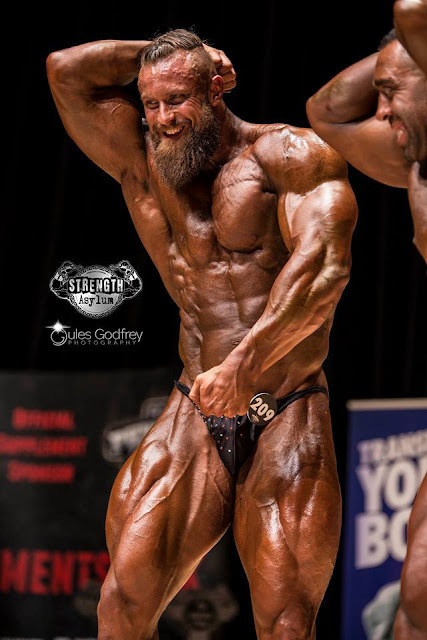 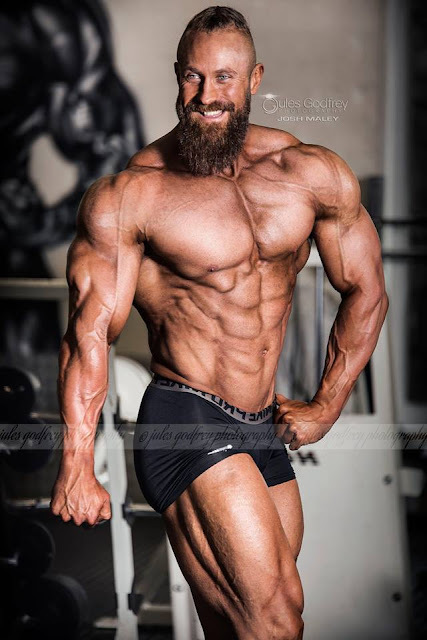 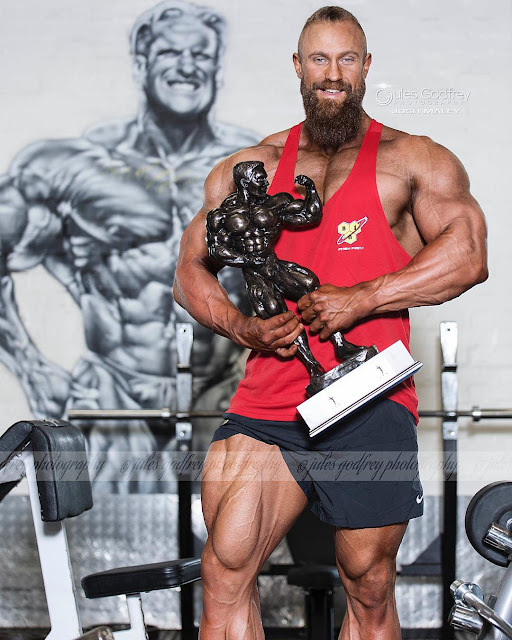 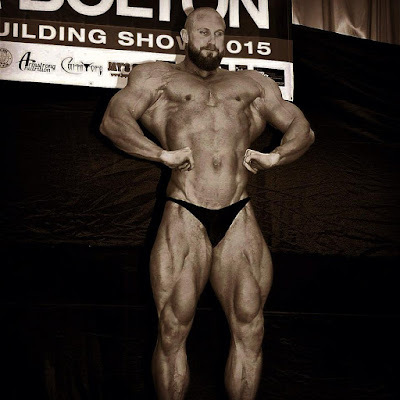 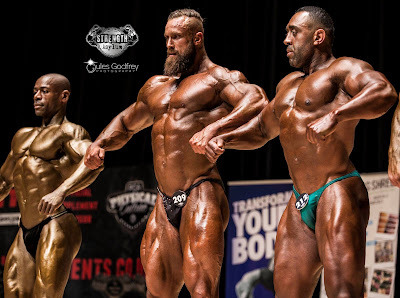 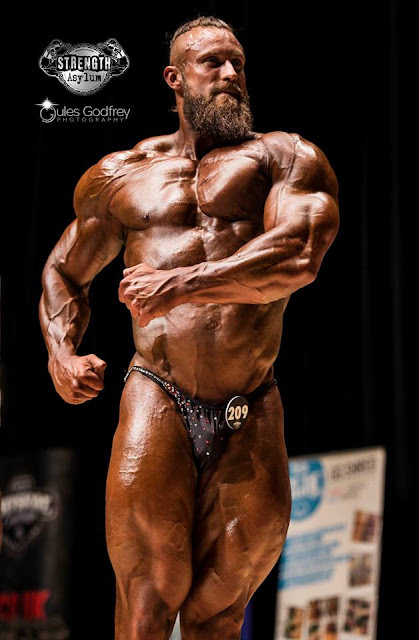 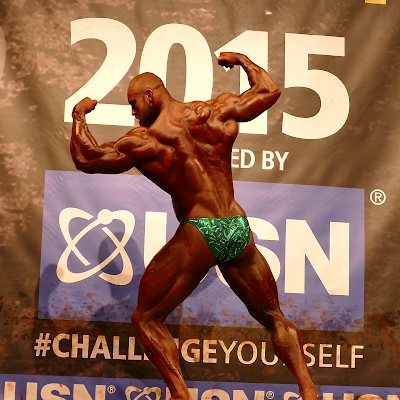 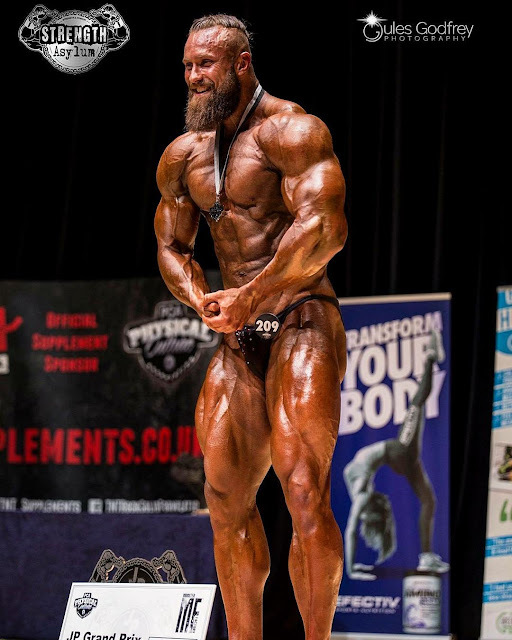 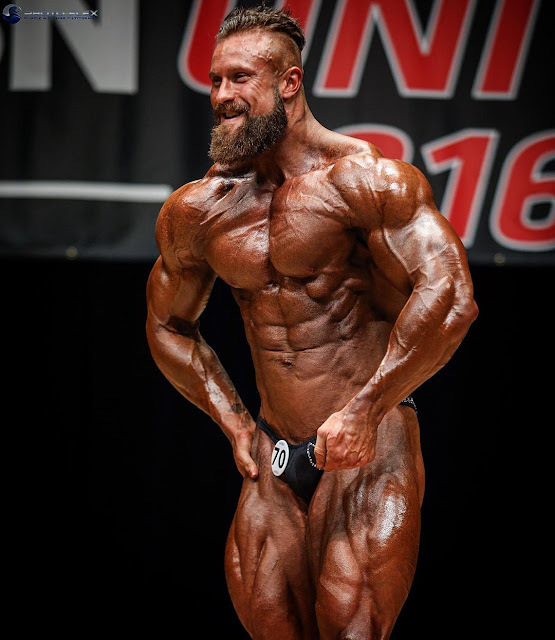 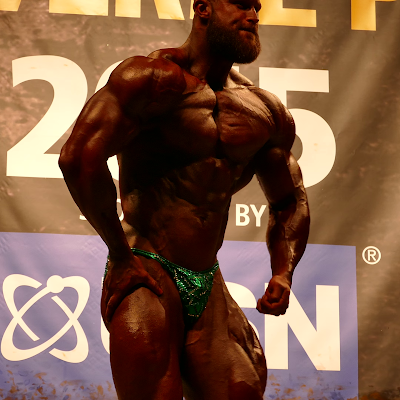 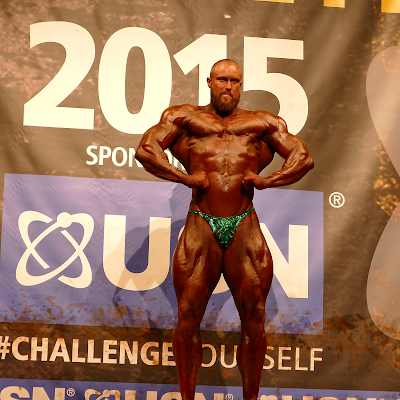 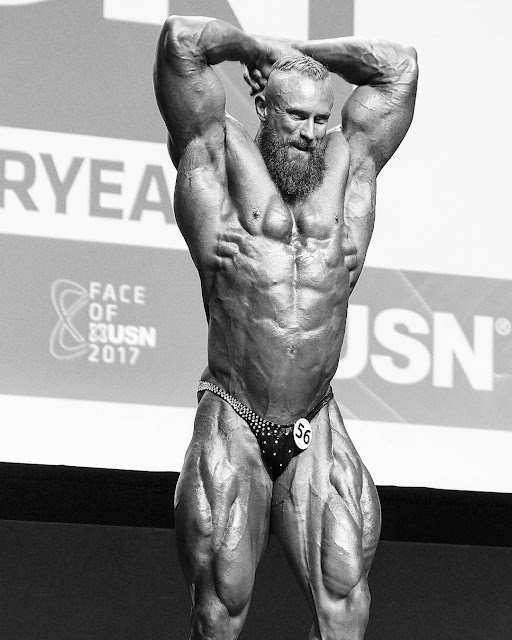 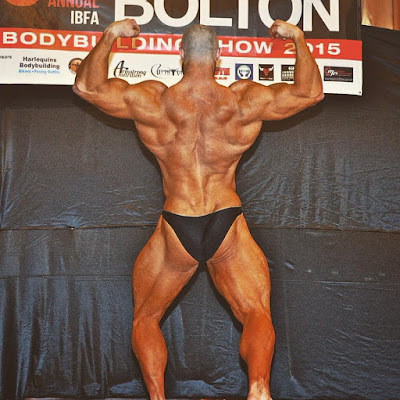 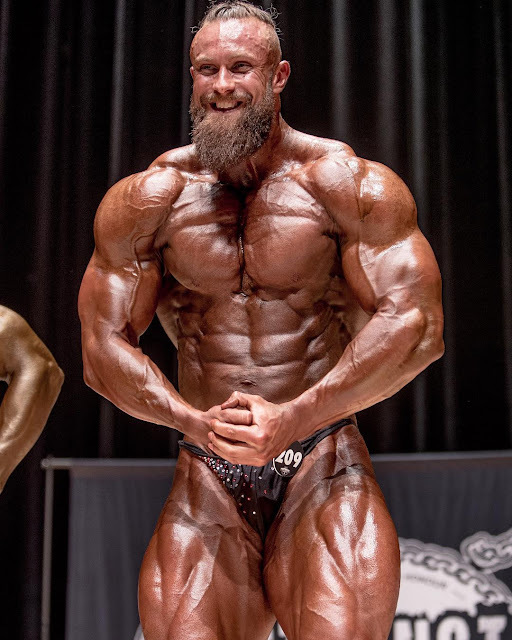 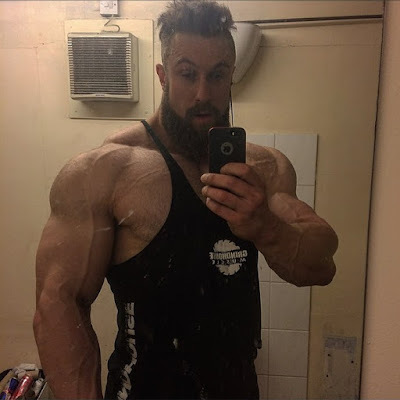 This enormous British muscle guy with the great legs won the NABBA Mr. Britain 2015 in his category, he placed 3rd in NABBA Mr. Universe 2015, 2nd in NABBA Mr. Universe 2016 and he finally won the 1st place at the NABBA Mr. Universe 2017 in the same category.